It took a little bit to get in touch with this amazing powerlifter but we managed to get the “Vanilla Gorilla” himself, Blaine Sumner (@thevanillagorilla92), on today’s episode of The Barbell Life. If you don’t know of him, this guy is a complete animal with the lifts. 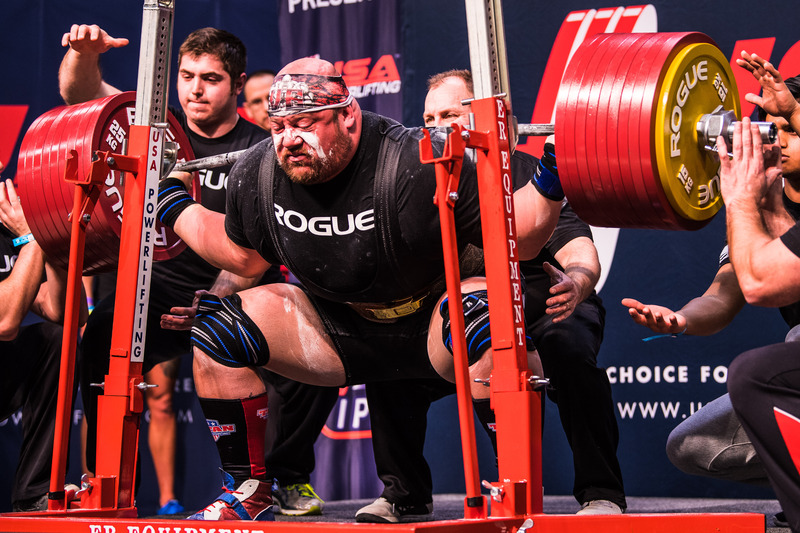 Over the years, Blaine has broken a host of World and American records in both raw and equipped divisions and with the highest Wilks score in IPF history, he’s currently the strongest powerlifter of all-time. Even with all these accomplishments, Blaine is still so incredibly humble, down-to-earth and so great to chat with. I’m really excited for you guys to listen to how Blaine approaches his training and what he learned after visiting Dr. Stuart McGill to clear up a serious back injury and training with Louie Simmons at Westside. Blaine will also dispel some myths, misconceptions, and stereotypes about the Conjugate Method and Westside lifters as well as clear the air on what it’s like to train and compete as an equipped powerlifter. We’ll get into all of that and more on today’s show. – How Blaine got over his lumbar disc rupture. – How Louie Simmons really is in person and how Westside has changed his training. – What mistakes he made in the past with the Conjugate Method. – Training and competing raw vs equipped. 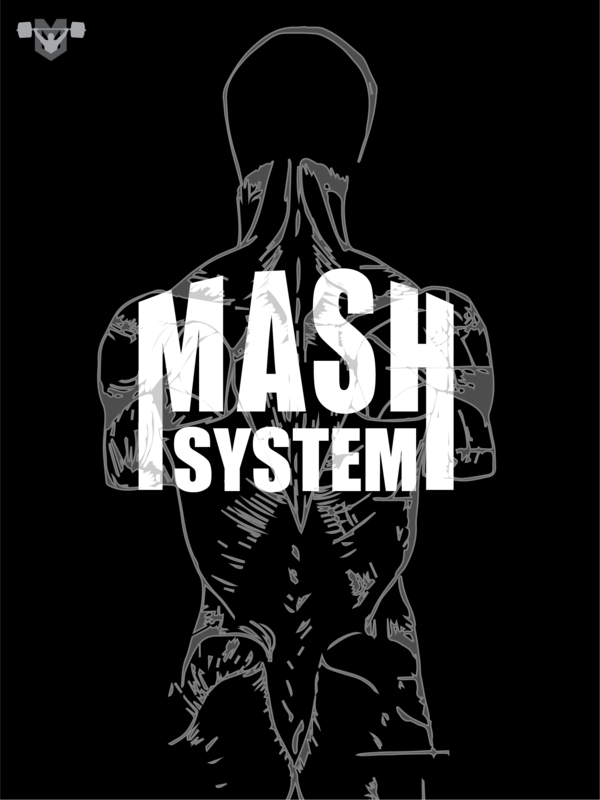 – Misconceptions about equipped lifting and why he got into it in the first place. – “Instagram lifters” and squatting depth. – Exactly how he got the nickname “The Vanilla Gorilla”.